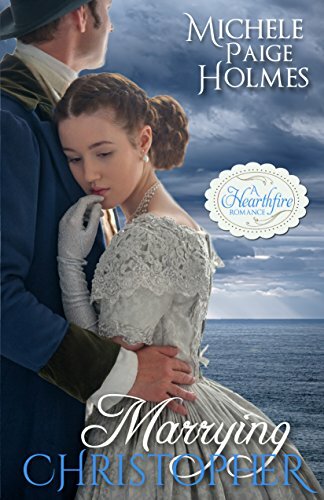 From Amazon #1 Regency Romance author and Whitney Award winner Michele Paige Holmes, comes MARRYING CHRISTOPHER, a regency romance from the Hearthfire Romance series. There’s a big historical inaccuracy that the author explains away in a note at the back, but some felt like it was too big of a leap since it’s not a time travel or alt reality book. The rest of the reviews are positive. It might have Christian overtones given the author’s past but I didn’t see many references to that in the reviews. Only that it’s a “clean” romance. 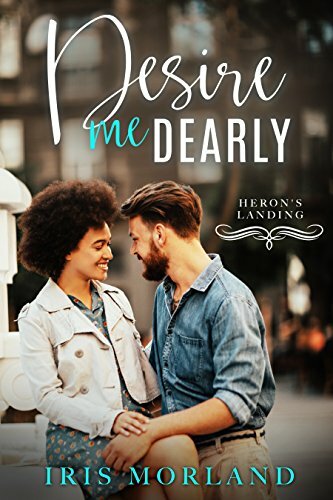 When Kat Williamson moves to Heron’s Landing in order to care for her ailing grandmother, the last thing she’s looking for is trouble–or love. But Gavin Danvers, the father of one of her students, sparks a heat in her that can’t be ignored. Still, he’s in the middle of a divorce, so she tries to keep her distance…until a game she designed subjects her to ever-escalating threats. Cuuuute cover. This is a novella length book. The critical reviews are that it moved slowly and was a bit predictable. The story really picks up at the end, per the readers. The ending is particularly enjoyable. A few readers struggled to get there. The hero is not a manhoe. The heroine is not a virgin. One reviewer felt that this was a body positive book and another reader didn’t. These were all new to me authors. I hope you found a new gem. Happy Humpday. All but one of the authors are unknown to me, too. I had read and enjoyed Wrecking Ball by P Dangelico. 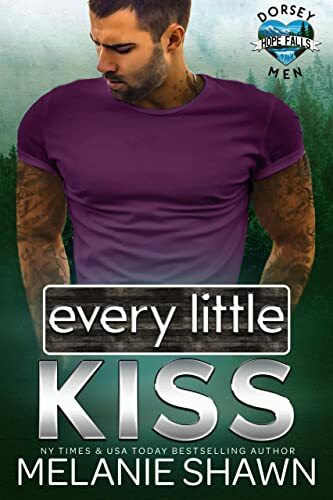 I’m a total Linda Winfree fangirl, and all her books are 99 cents right now on Amazon. Y’all, seriously good writer, lots of slow burn, strong women and realistic heroes. I like your idea to highlight lesser known authors. I wonder how the story of a man divorcing his mentally ill wife holds together.